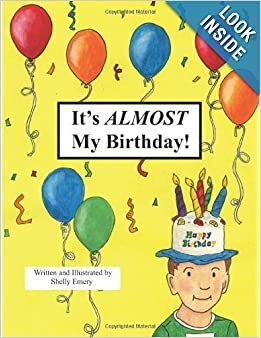 Recommendation: It’s ALMOST My Birthday! This book is ADORABLE! 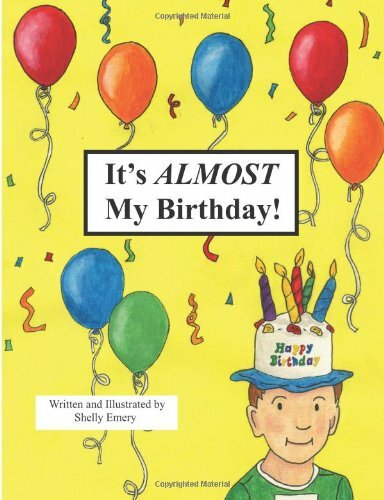 If you have a preschooler or early reader with a birthday coming up, this is an excellent choice. The author captures perfectly all the anticipation involved in an upcoming birthday, and as a bonus, she touches on both the whole concept of the passing of time as well as the value of patience. The illustrations are super charming without being too busy (as a mom to two with visual discrimination/figure-ground problems, I notice this kind of thing). Kudos to author Shelly Emery!